Dubspot’s Michael Walsh introduces a clever cassette tape saturation technique to add some analog grit and distortion to your mix using a tape deck and cassette adapter. You may have noticed the increasing influence of analog sound that is happening in music production and recording. After decades of computer-based music, many producers are looking outside the box to find warmth and grit that a computer just can’t provide. Digital music has a tendency to sound very clinical and even small additions of outside sounds, especially analog sounds, can bring depth and life to your music. 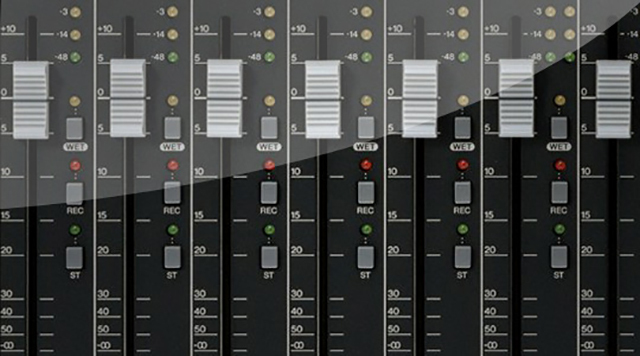 Some producers use outboard mixers, preamps, or reel to reel tape to fatten up a mix. The medium of tape, in particular, offers a uniquely warm sound and better dynamic range than most digital formats. However, most of us don’t have a nice reel-to-reel sitting around to fatten up a mix. So as a creative workaround, I want to share a great technique that I recently learned here by our friend Peter Kirn at Create Digital Music and Riku Annala, a producer/musician hailing from Helsinki, Finland. The tape saturation technique is a great trick because it takes a minimal amount of gear, costs close to nothing, and provides a gritty, compressed effect that can liven up your beats. 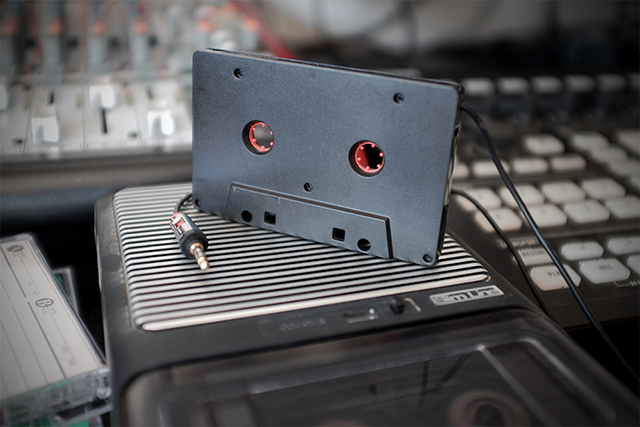 To create this effect, you’ll need an old cassette deck and a cassette to 1/8 inch adapter (the one that plugs your iPod into your tape deck), and some cables of course. Setting up this effect is fairly easy. First, run the output of your source sound (drum machine, computer, etc.) to the 1/8 inch end of the cassette adapter (I used 1/4 inch to 1/8 inch adapter to make this happen) and then put the cassette adapter in the deck. Next, connect the output of the tape deck to your mixer or speakers. Now, press play on both your source and the tape deck, with plenty of volume coming from the source (the key here is to overdrive the signal a bit). Lastly, enjoy your new analog compression/overdrive effect.